UIDAI relaxes eligibility criteria for entities to get KUA (Kyc User Agency) /AUA (Authentication User agency) registration with the latest notification dated January 28, 2016. This makes onboarding as KUA /AUA easier for many regulated entities. Earlier many regulated entities were not included in Category 2 (Regulated Service Providers), so only entities with lots of customer base and turnover were able to become KUA. Now with this new changes following type of regulated entities too were included in category 2 for easy access for KUA registration. Apart from the above changes some relaxations were granted for Financial Pre-qualification criteria for entities comes under category 3 (Other Entities). Those changes are listed below. 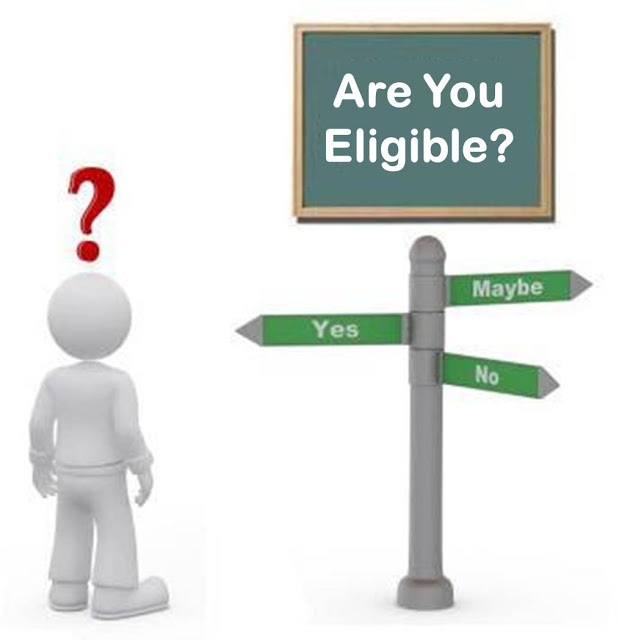 We have updated our earlier blog on the eligibility criteria here. Please read it for getting a full overview of the eligibility criteria. The original notification doc from UIDAI regarding the above-mentioned changes are available here. We provide consultancy services and technology solutions for smooth implementation and roll out of Aadhaar Auth and eKYC services.